We are so far ahead of schedule in terms of planning the 2013 Preset Group DSE Mixer it’s almost weird. It’s November, and the sponsors are in place, and we have the budget together, a venue tentatively booked (great place), and an events planner who will soon start, well, planning. We’ll probably get the tickets going some time in late January, and if you manage to score one, the evening will be thanks in large part to the support of these six organizations, many of them first-timers. 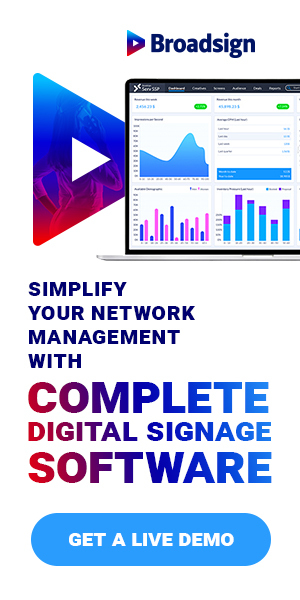 Most interesting, the Digital Signage Expo folks contacted us, wanting to contribute to what has become part of the DSE experience.